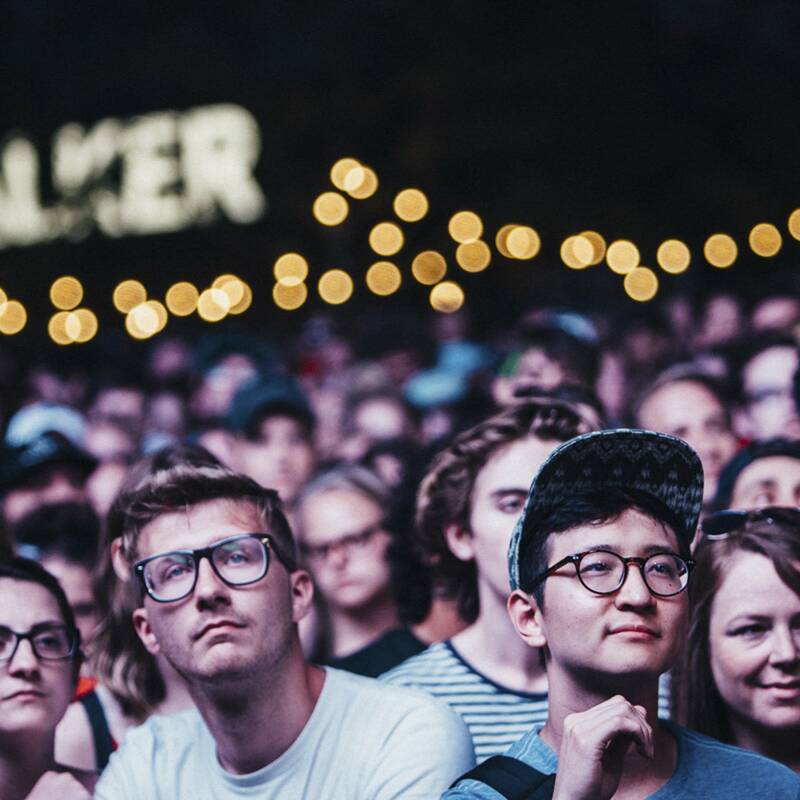 Our annual summer rock and roll party in conjunction with Walker Art Center. 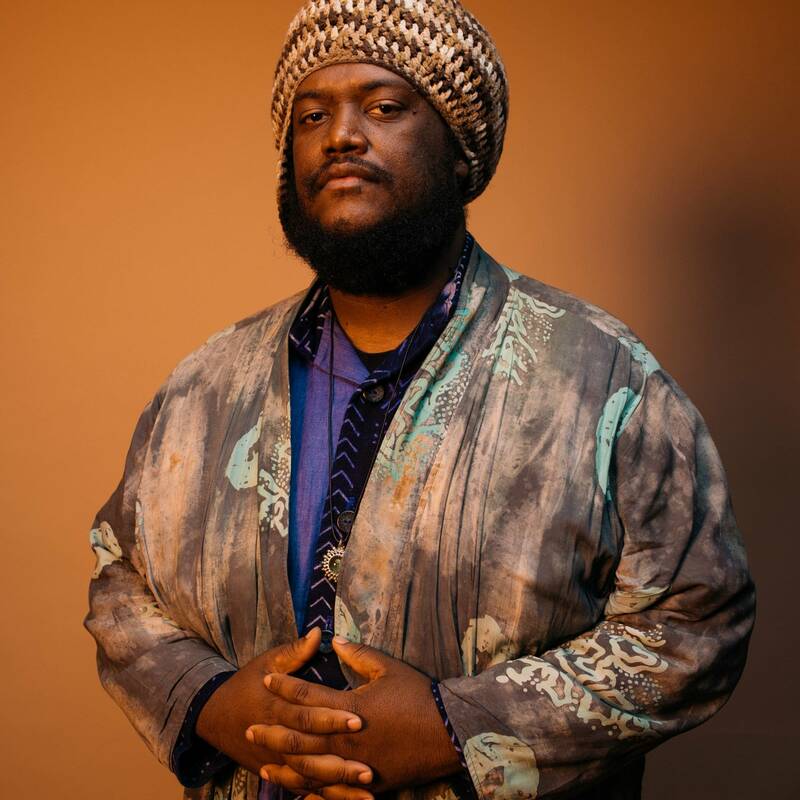 Kamasi Washington's new album 'Heaven and Earth' drops on June 22nd and we're honored to premiere track 11 from the album -- Street Fighter Mas -- here on The Current. 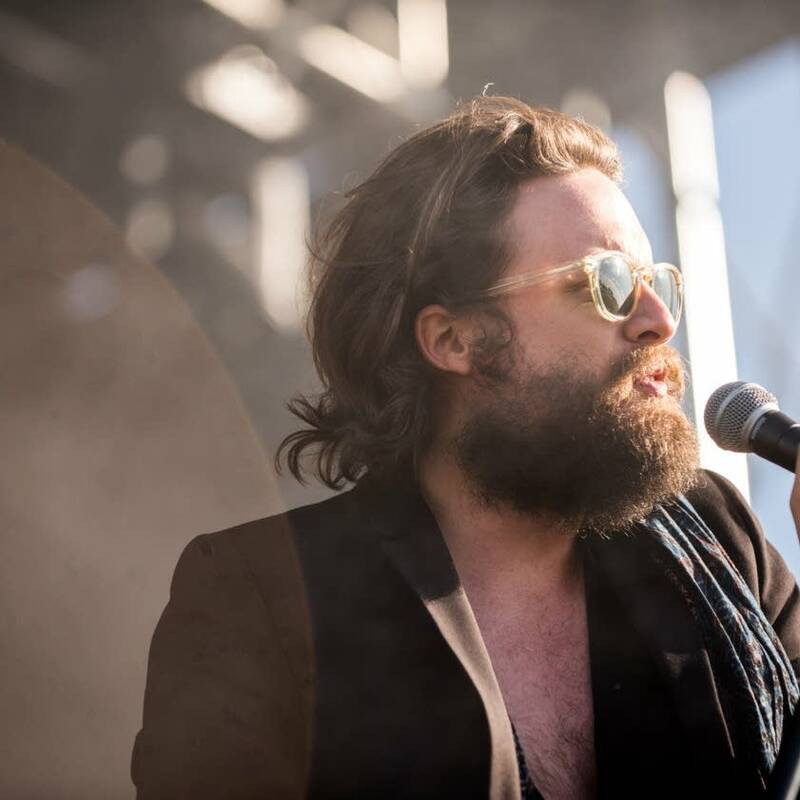 On June 16, 2018, Father John Misty will bring his music and his spellbinding stage presence to Rock The Garden. 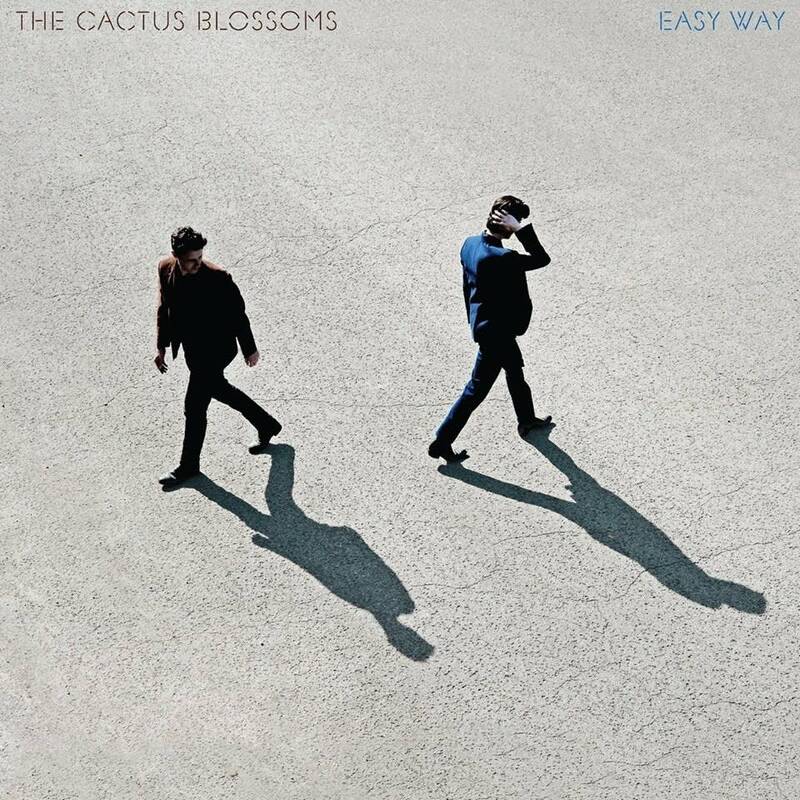 Ladies and gentlemen, The Revolution. 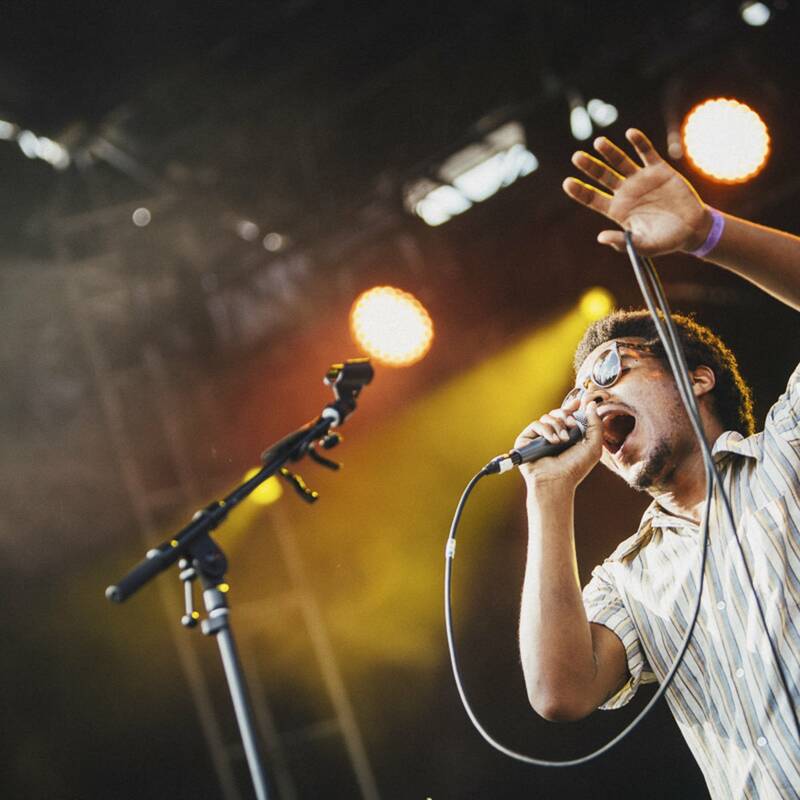 Listen to highlights of Benjamin Booker's electrifying Rock the Garden set. 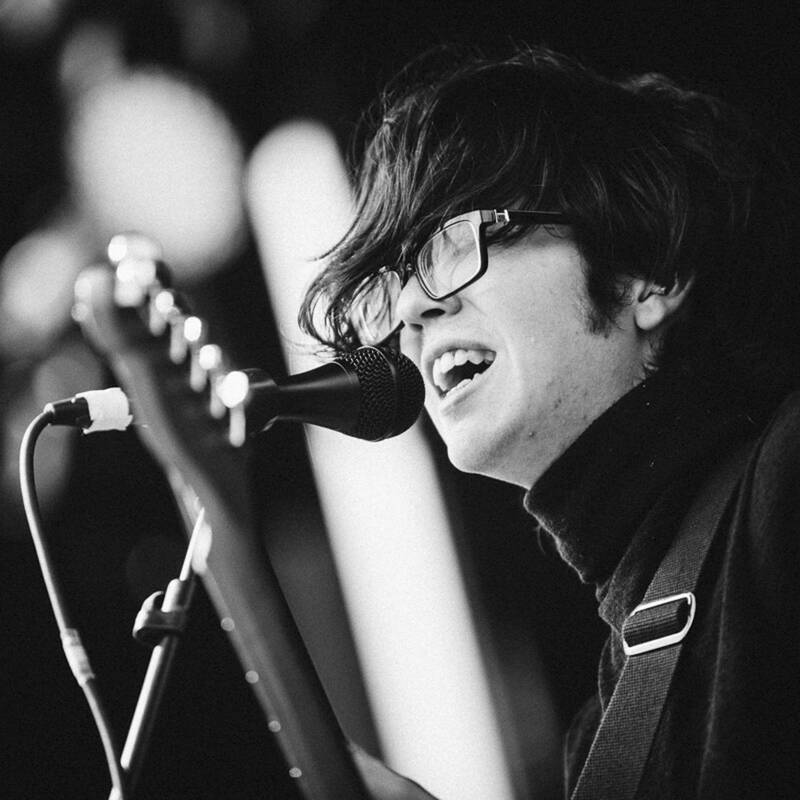 Car Seat Headrest roared through their meaty setlist during the hottest part of the day. Now you can hear it again. 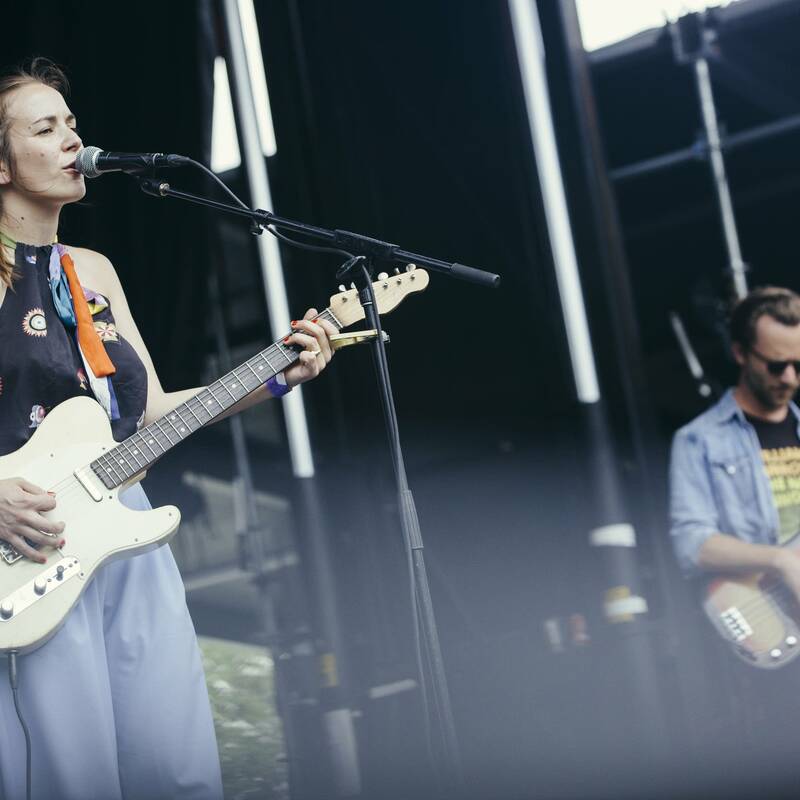 Margaret Glaspy was the first act to take the stage at Rock the Garden 2017, and we're thrilled to share highlights from the set. 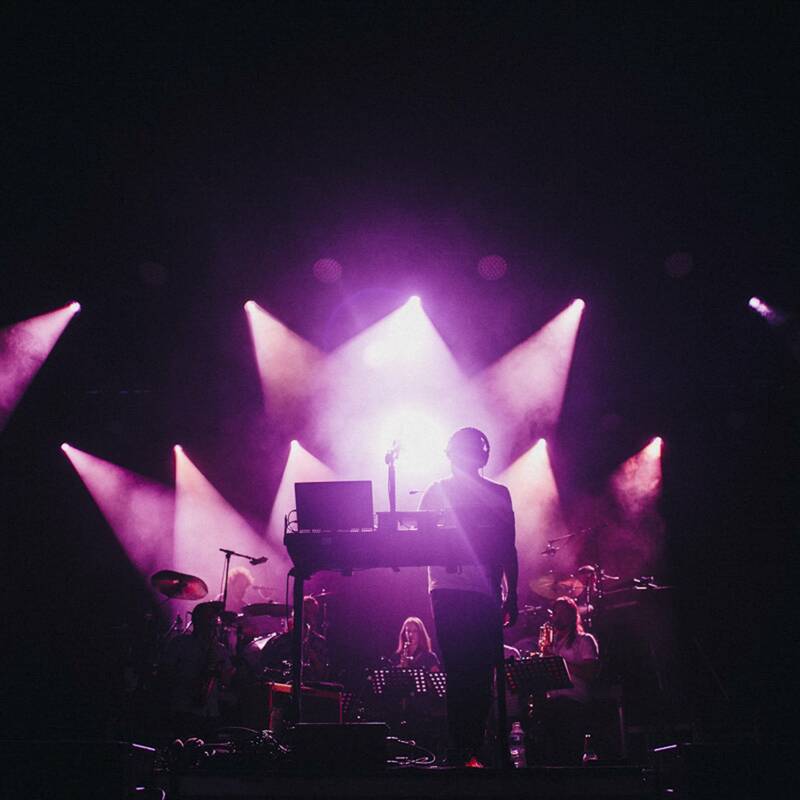 Before sensations Bon Iver and the Revolution, Rock the Garden 2017 went heavy on the rock 'n' roll, showcasing Car Seat Headrest, Benjamin Booker, Bruise Violet, and more. 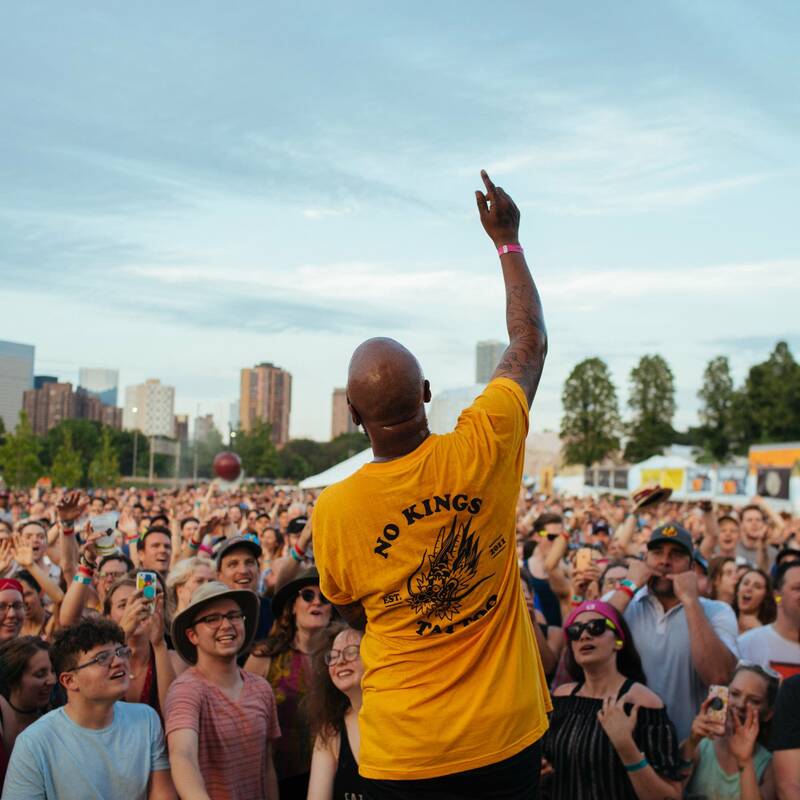 Cecilia Johnson recaps the sunny day of music, with photos by Emmet Kowler and Evan Frost. 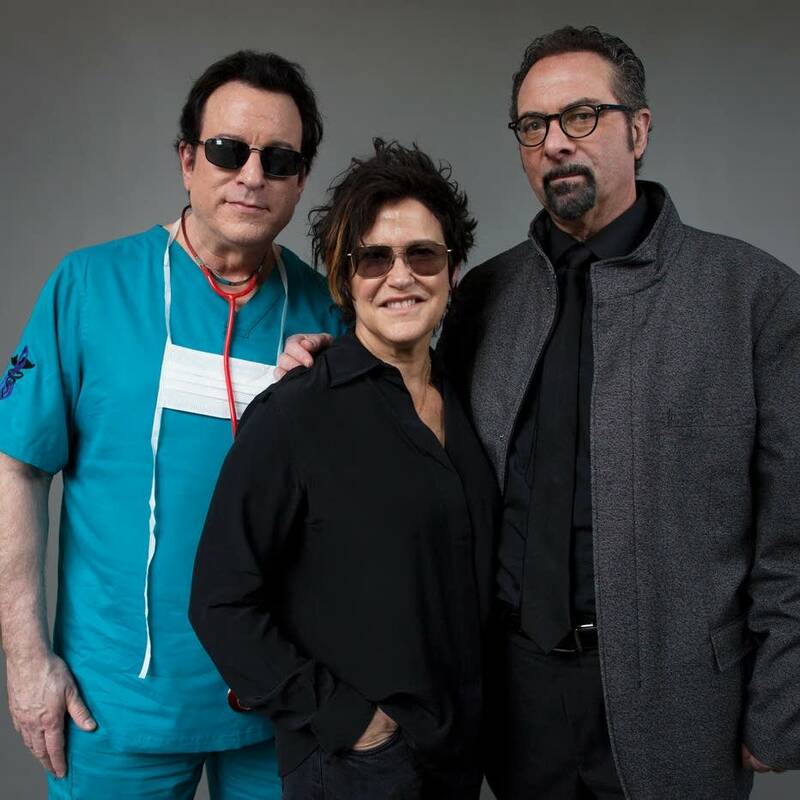 During a Washington D.C. tour stop, The Revolution members Wendy Melvoin, Bobby Z. and Doctor Fink say performing helps them, and audiences, to process their grief. 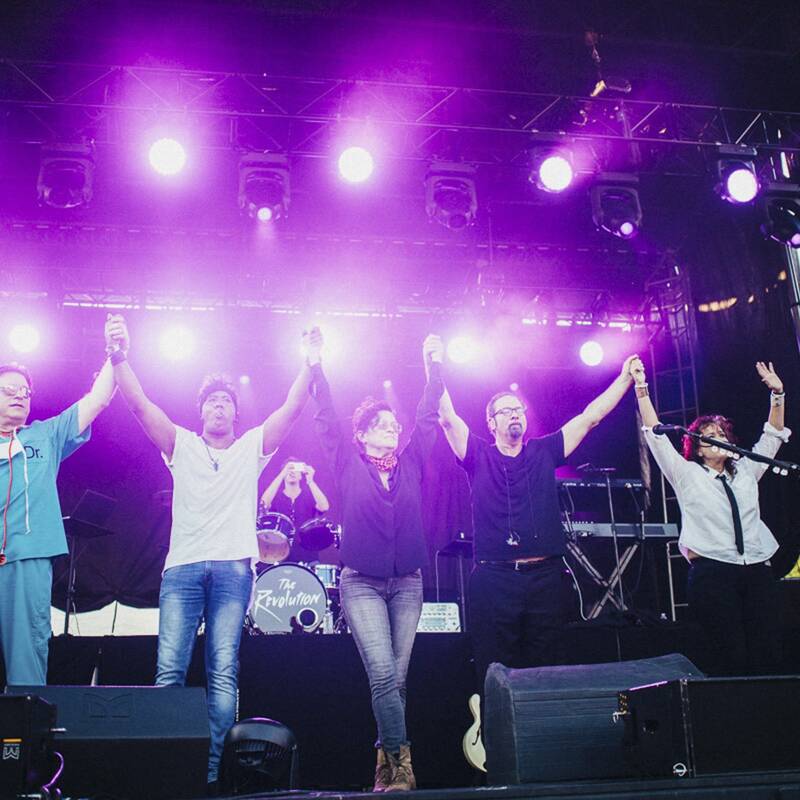 The Revolution will play Rock the Garden on July 22.